The mea culpa not only concerns readers of this blog but my family as well. There has been very little cooking done around these parts, most of it offhanded and downright basic. Mind you, my guinea pigs might actually be happy about the novelty-free menu, content to just feast their eyes on the newly-bought, unopened cookbooks piling up at the end of our grand dining room table. 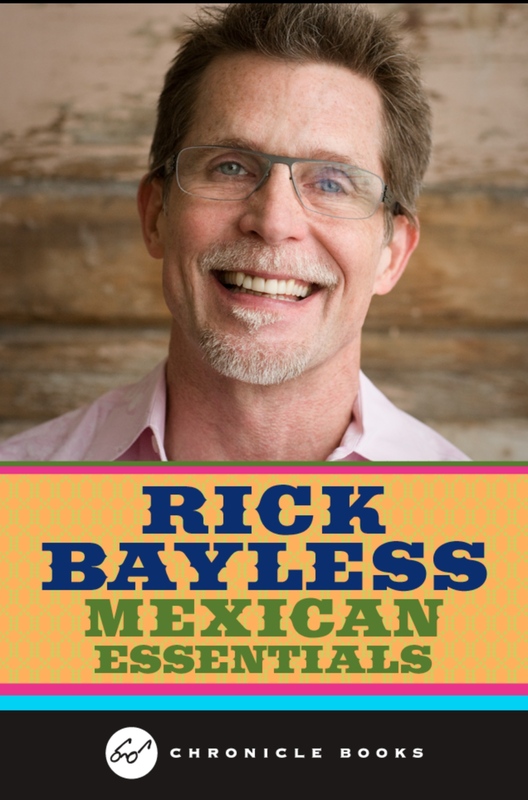 Bayless is an American-born chef widely regarded as an authority on Mexican cuisine. He has hosted PBS shows, including the popular Mexico: One Plate at a Time, and published multiple cookbooks revisiting traditional Mexican cuisine and making it accessible to the home cook. The app features 35 recipes and 40 instructional videos on everything from how to roast chilies to grinding spices and making your own tortillas. 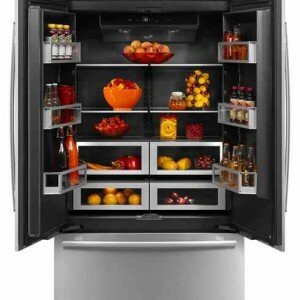 An Ingredients section presents 35 foods used in Mexican cooking with handy tips on storage and cooking. 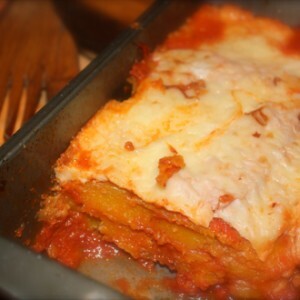 In a nutshell, I loved this app and plan on cooking every recipe over time. (With a 6 year-old at home, I might have to dull the spices somewhat or just cook separate meals for adults and kid). Bayless knows whereof he writes and speaks, inviting cooks to use these essentials as inspiration in the kichen. As he says: “It’s sort of having (him) right there in the kitchen with you.” I wish. 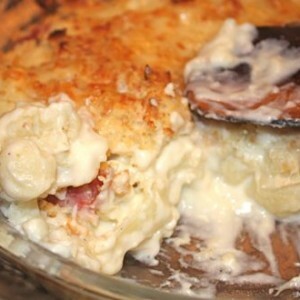 If you want a taste of his cooking, you can find tons of recipes on his website. Be prepared to cook all-Mexican for months to even graze the surface though. 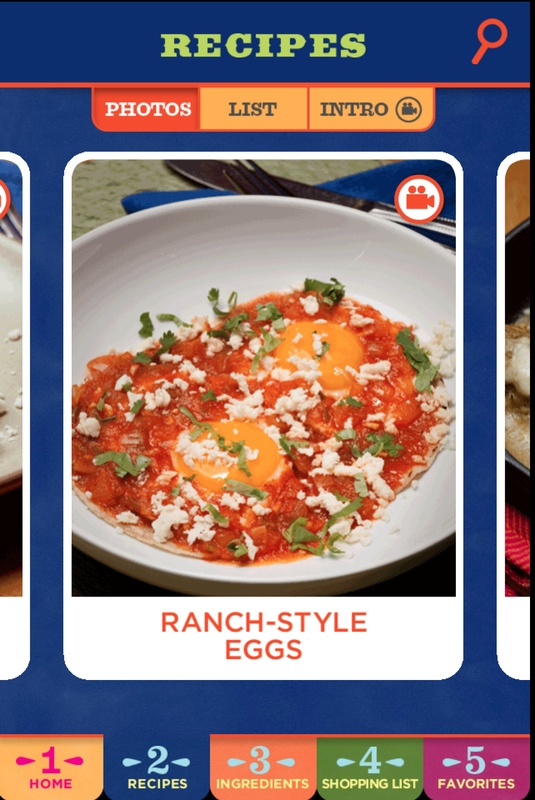 Or you can concentrate on the 35 essentials in this app, one of which is the Huevos Rancheros my family loved. Hope you do too.